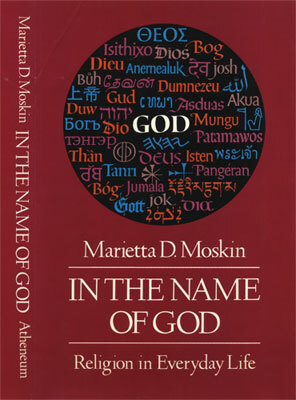 Moskin, Marietta D. In the Name of God: Religion in Everyday Life. 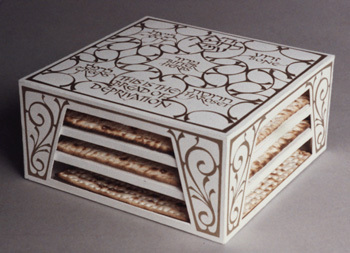 New York: Atheneum, 1980. xiii, 185 p., 24 cm. Dust jacket lettering. Art director at Atheneum, Mary Ahern, a former student of Ismar’s at Cooper Union, approached him about doing the handlettering for the various languages within the circle on the jacket. Morton, Frederic. 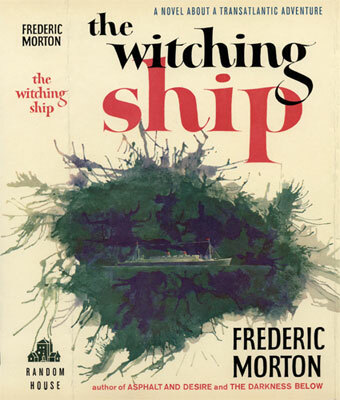 The Witching Ship. New York: Random House, 1960. 271 p., 21 cm. Dust jacket design. 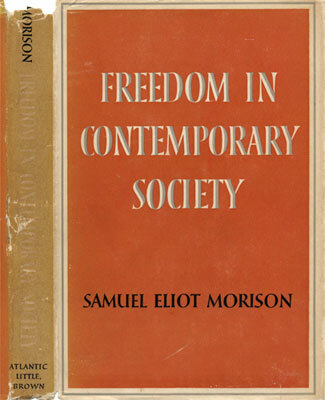 Morison, Samuel Eliot. Freedom in Contemporary Society. Boston: Little, Brown, . 156 p., 21 cm. Dust jacket design. Morgan, George Campbell. 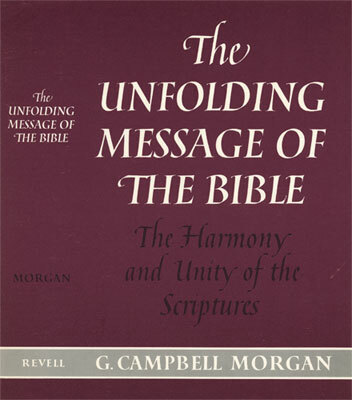 The Unfolding Message of the Bible: The Harmony and Unity of the Scriptures. [Westwood, NJ]: Fleming H. Revell, . 416 p., 22 cm. Dust jacket design. Morgan, George Campbell. 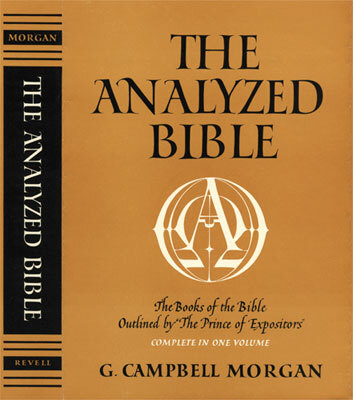 The Analyzed Bible. Westwood, NJ: Fleming H. Revell, . viii, 600 p., 22 cm. Dust jacket design. Morgan, George Campbell. 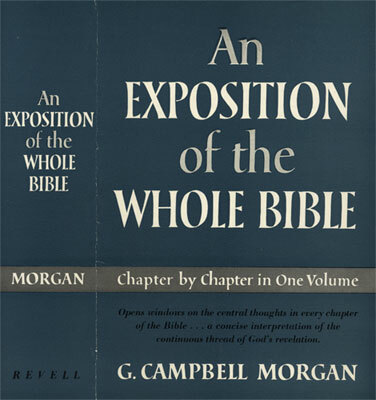 An Exposition of the Whole Bible: Chapter by Chapter in One Volume. Westwood, NJ: Fleming H. Revell, 1959. 542 p., 21 cm. Dust jacket design. Moravia, Alberto. 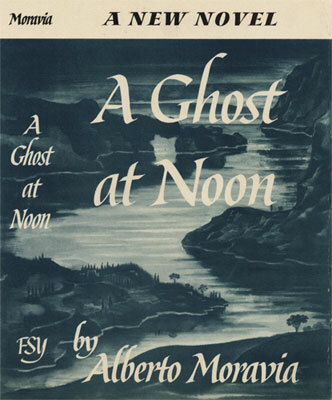 A Ghost at Noon. Translated by Angus Davidson. New York: Farrar, Straus and Young, . 247 p., 22 cm. Dust jacket design. 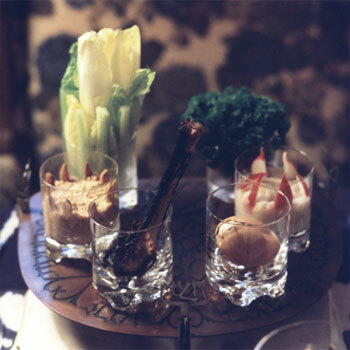 Seder plate, in copper and silver. Moore, Doris Langley-Levy. 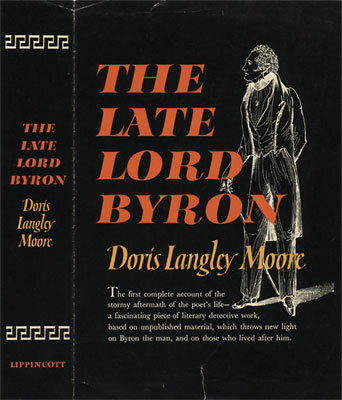 The Late Lord Byron: Posthumous Dramas. Philadelphia: Lippincott, . viii, 542 p., 24 cm. Dust jacket design. Miers, Earl Schenck. 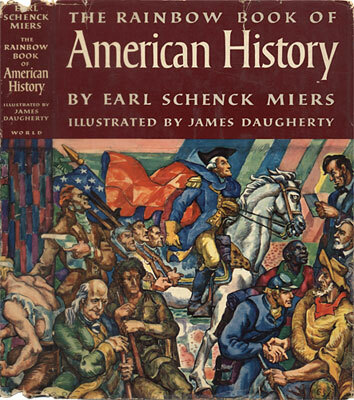 The Rainbow Book of American History. Illustrated by James Daugherty. Cleveland: World Publishings Co., . 319 p., 29 cm. Lettering for dust jacket. Miers, Earl Schenck. 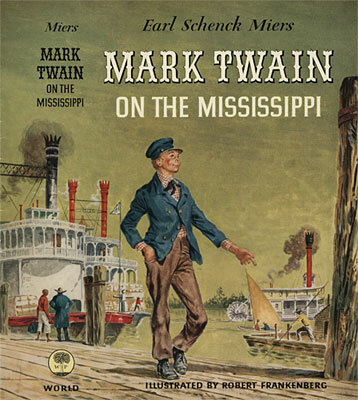 Mark Twain on the Mississippi. Illustrated by Robert Frankenberg. Cleveland: World Publishings Co., . 246 p., 22 cm. Lettering for dust jacket. 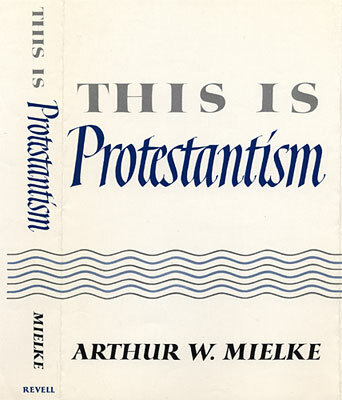 Mielke, Arthur W. This is Protestantism. [Westwood, NJ]: Fleming H. Revell, . 127 p., 24 cm. Dust jacket design. 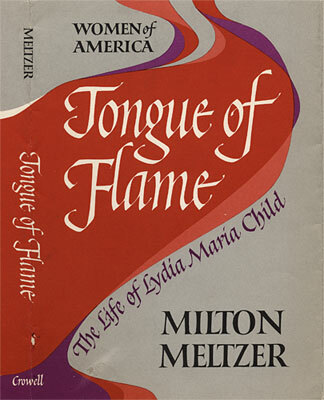 Meltzer, Milton. Tongue of Flame: The Life of Lydia Maria Child. New York: T.Y. Crowell, . 210 p., 21 cm. Dust jacket design. Meiss, Millard. 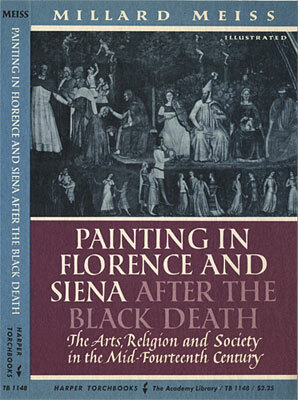 Painting in Florence and Siena after the Black Death: The Arts, Religion and Society in the Mid-Fourteenth Century. Harper TorchBooks, TB 1148. New York: Harper & Row, 1964. xii, 195 p.,  leaves of plates, 21 cm. Paperback cover design. Mehta, Ved. 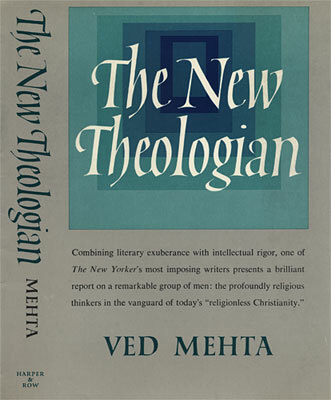 The New Theologian. New York: Harper & Row, . 217 p., 22 cm. Dust jacket design. Meek, Theophile James. 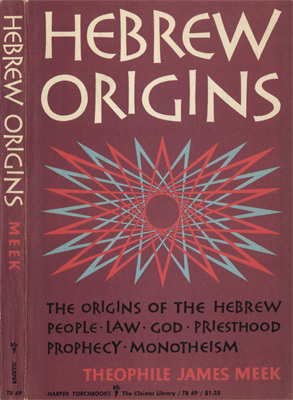 Hebrew Origins. [Rev.ed.] 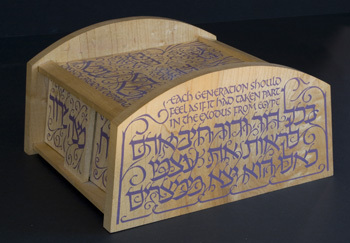 Harper Torchbooks, TB 69. New York: Harper & Row, . xv, 240 p., 21 cm. Paperback cover design. 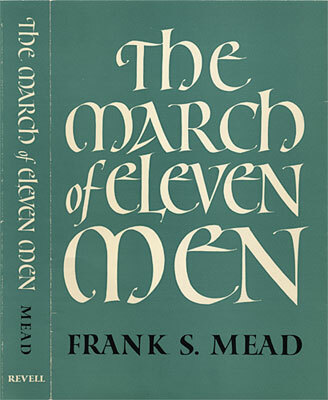 Mead, Frank Spencer. 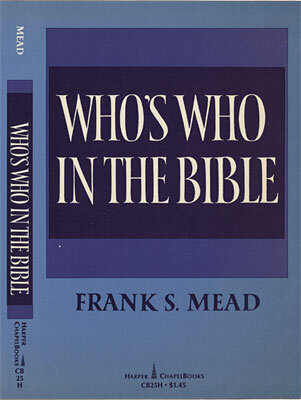 Who’s Who in the Bible: 250 Bible Biographies. Harper ChapelBooks, CB 25H. New York: Harper & Row, . 250 p., 20 cm. Paperback cover design. Mead, Frank Spencer. The March of Eleven Men. [Westwood, NJ]: Fleming H. Revell, 1960. 236 p., 21 cm. Dust jacket design.